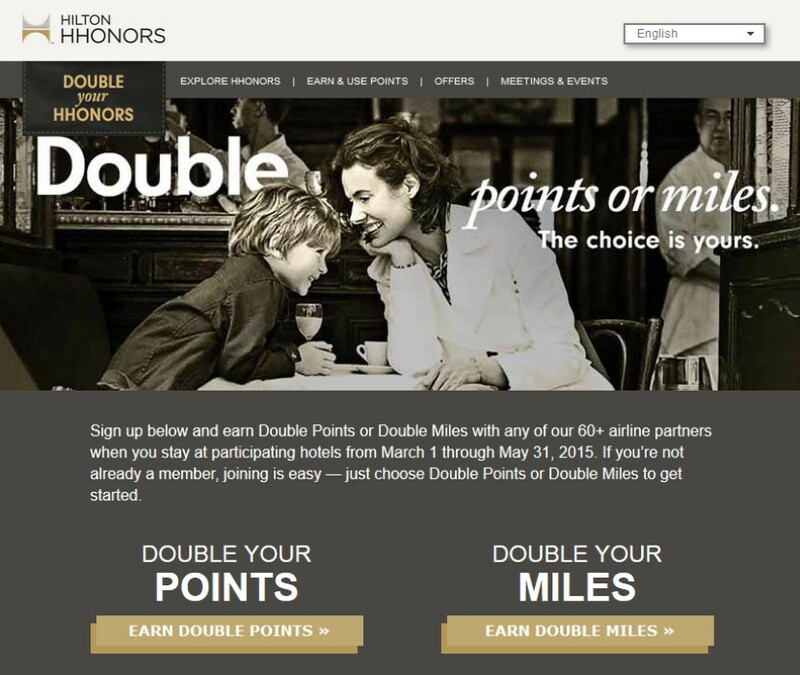 Right now there are two loyalty programs offering a bonus on purchased points or miles. These are not new deals but will be expiring soon. American Airlines is offering both a discount and bonus miles if you purchase between now and Monday, July 13. 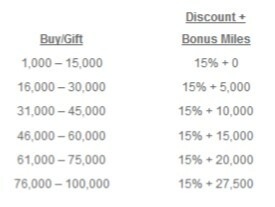 You’ll get a 15% discount on the purchase price and a tiered bonus, depending on how many miles you buy. So the sweet spot – where you’d pay the least per mile – is at the 46,000 mile level. You may purchase up to 100,000 miles in a calendar year. Is this a good deal? Actually, it can be! As usual, I defer to Ben of One Mile At A Time and Brian, The Points Guy as to the current value of points and miles. Ben has AA miles valued at 1.8 cents apiece while Brian values them at 1.7 cents each. So if you buy 46,000 miles and get the 15,000 bonus miles you’ll be spot-on. If you only need a few miles to top off your account, it’s not a really great deal – unless you’re going to get more than 2.5 cents of value from the award ticket you’ll get. 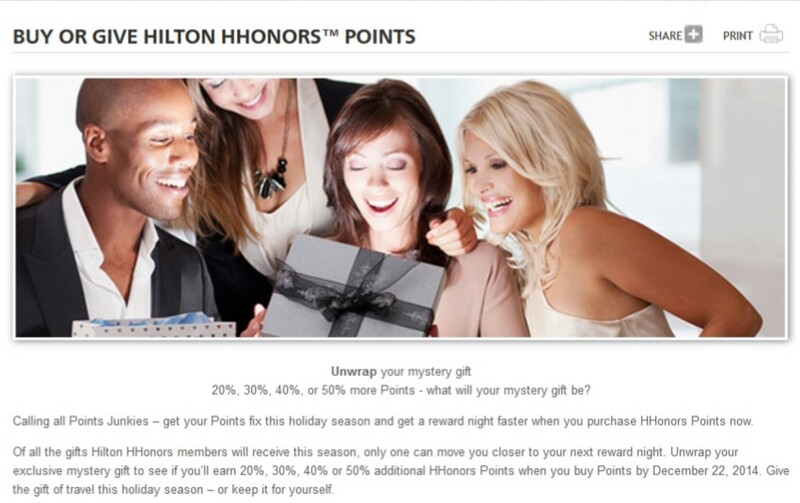 Meanwhile, Hilton is offering a 25% discount when you purchase their points from now through Wednesday, July 15. The discount brings the price to 0.75 cents per point (plus applicable taxes and fees). It’s interesting that the website allows the user to choose to buy 80,000 points, but the terms and conditions state that an HHonors member may only buy 40,000 points in a calendar year. Is this a good deal? Not really. Ben values HHonors points at 0.4 cents apiece and Brian values them at 0.5 cents each. But if you need just a few points to top off an award, it may be the route to go. 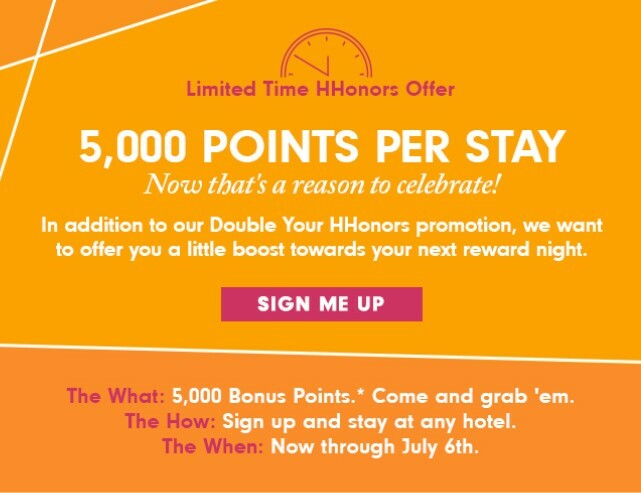 Today Hilton announced a limited-time offer where you can earn 5000 bonus HHonors points for each stay between now and July 6. 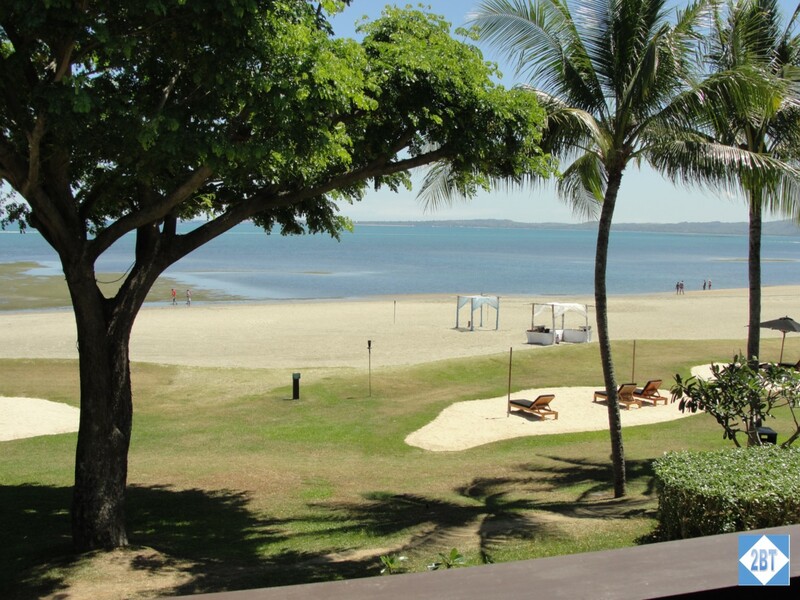 You must register for this promotion before you check out of your first eligible stay. When you stack this with the Double Points/Double Miles promotion, you can really rack up the miles quickly! 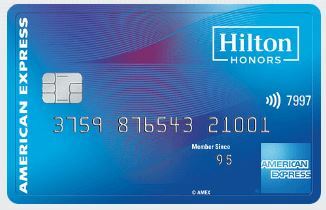 Hilton’s is one of the few websites that still uses a PIN security check rather than a password. That’s changing effective April 1, 2015 when they’ll require users to create a password rather than continue using the PIN. When I logged into my account today there was a pop-up message letting me know that if I change my password now, I’ll earn 1000 HHonors points for making the switch. To make the change I clicked on the MY ACCOUNT link at the top of the screen, then the PERSONAL INFORMATION link under the MY PROFILE section on the left side of the screen. There it showed my current password as a series of asterisks with the words CHANGE PASSWORD beside it. It did not ask me for my old PIN but allowed me to enter the new password. The new passwords must be at least 8 characters long and contain at least 1 uppercase letter and one number or one special character. I made the change and hope to see those 1000 points in my account soon! 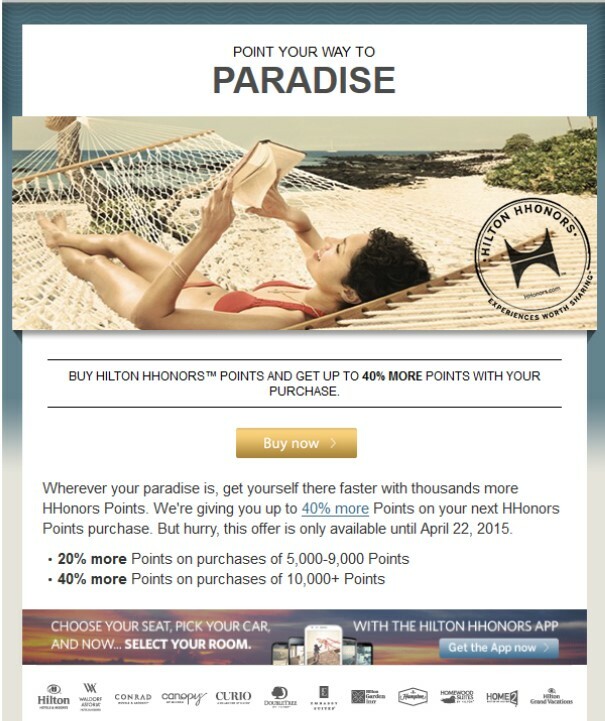 Yesterday I received an email from Hilton regarding a promotion on purchased points. 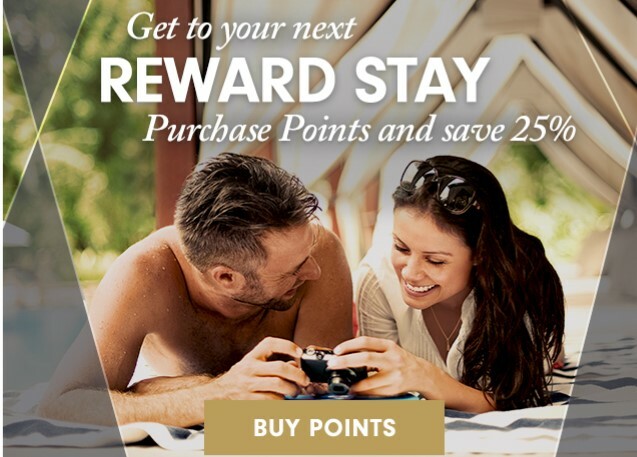 From now through April 22, 2015 I can receive a 20% bonus on purchases of 5000-9000 points or a 40% bonus for purchases of more than 10,000 points. With the 20% bonus the points cost .83 cents each and with the 40% bonus it’s .71 cents each. Checking with the experts, I see that Ben values Hilton points at 0.40 cents while Brian values them at 0.50 cents each. So this is not a price at which I’d speculatively buy points. 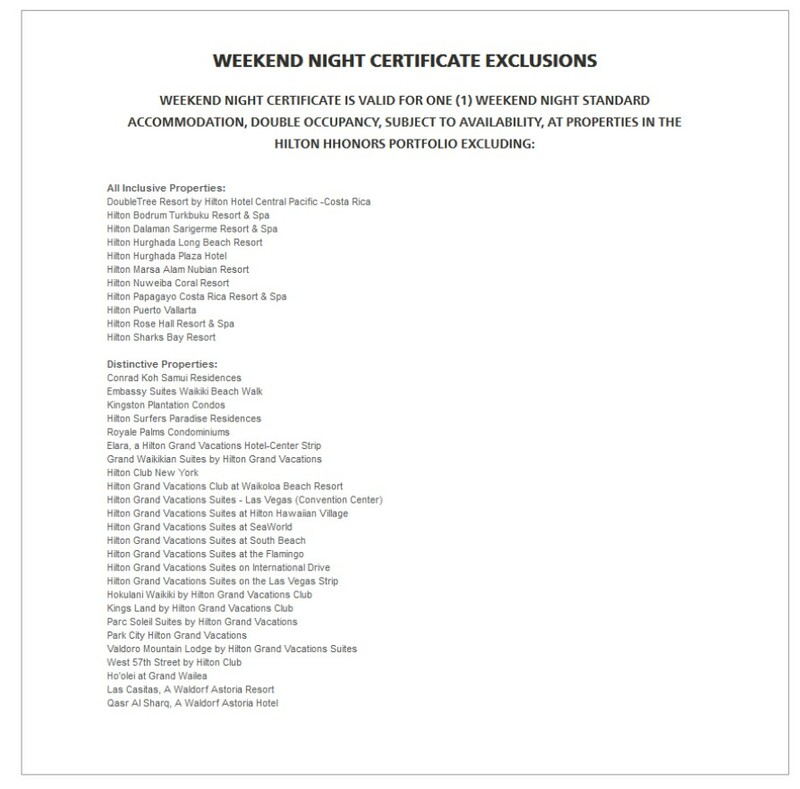 In fact, Hilton points are so easy to generate that I can’t think of a time when I’d buy them except if I needed to top off my account immediately. 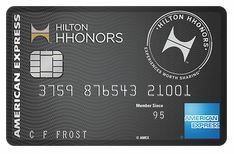 American Express offers two Hilton cards: the no-annual-fee Hilton HHonors card that earns 7 points per dollar at Hilton and 5 points per dollar at grocery stores, restaurants and gas stations and the Hilton Surpass card which gets 12x points at Hilton properties, 6x points at gas stations, groceries and restaurants as well as free Gold status for a $75 annual fee. Both of these cards also earn 3x points in all other purchase categories. So if you have time to plan well in advance for your trip, it’s easy to earn enough points without purchasing them. 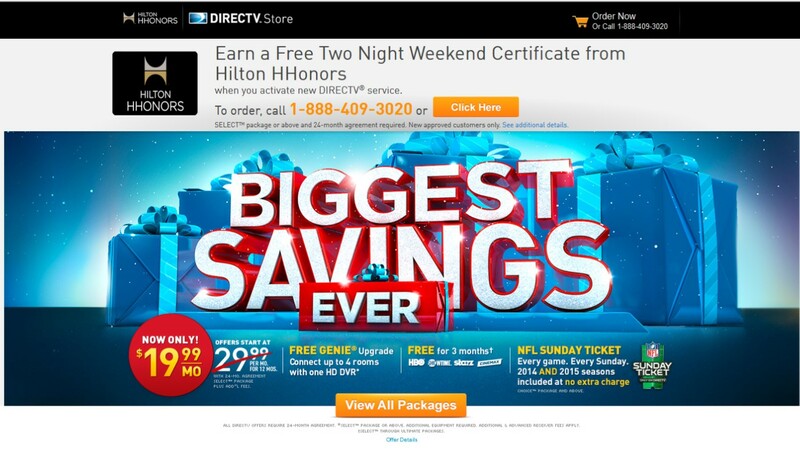 The fine print indicates this is a targeted, non-transferable offer, so if you’re an HHonors member, check your email to see if you were targeted for a similar offer.